What do the Scriptures REALLY say about speaking in tongues? Are the charismatic gifts of today the same as those in the New Testament? Is there an explanation that makes sense and fits ALL the Bible verses on thses subjects? 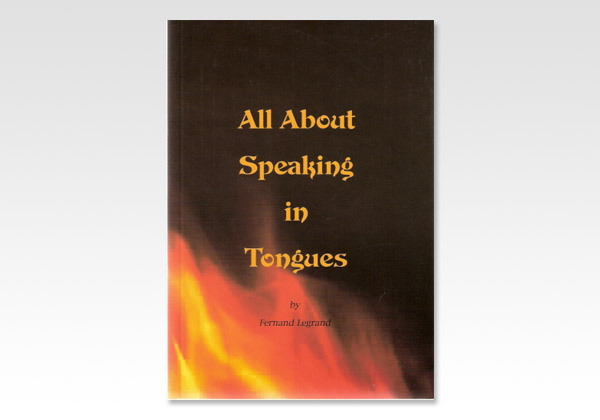 Fernand Legrand, a well-known evengelist in French-speaking countries, shares clear, convincing Biblical answers to these questions. His hard-hitting book puts today's gifts to the test and makes clear and simple sense of the Scriptures.